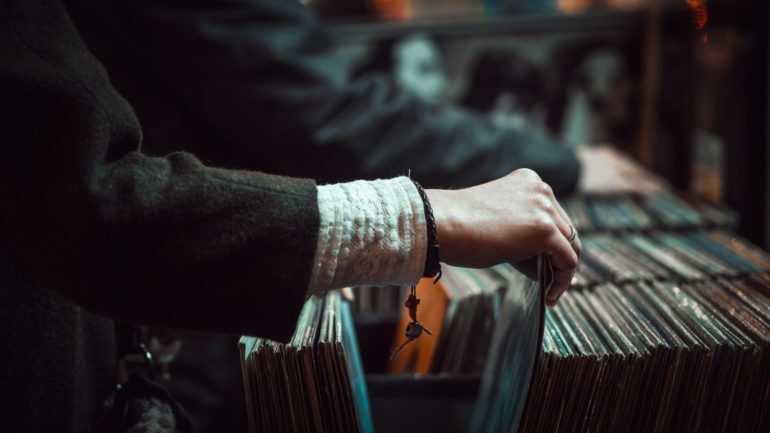 What started as a relatively humble event aimed at saving independent record stores, Record Store Day has turned into a treasure trove for fans and collectors and it seems to be saving not just independent record stores but physical music media as such. Oh, and it is becoming one of the driving sources of income for the music industry. The next Record Store Day, officially set for April 13, even though quite a few goodies will be in stores on Friday, April 12, is set to be one of the biggest ones yet, with the number of ‘regular’ releases and special issues and re-releases hitting incredible numbers for a single day. According to the official Record Store Day website, that number is to hit 550 releases. The event also has its event ambassador for each year, and this year it will be Pearl Jam. For that occasion, as Consequence of Sound and The Guardian report, the band will have their 2005 live performance at Seattle’s Easy Street Records issued for the first time on vinyl, limited to 6,000 copies. Angelo Badalamenti & David Lynch – Twin Peaks: Season 2 Music and More. This vinyl reissue is overseen by David Lynch and it will include a 24-page collectors photo book. Elvis Costello & The Imposters are coming up with a new EP titled Purse, that includes songs Costello wrote with Paul McCartney, Bob Dylan, Johnny Cash, and Burt Bacharach. It’s limited to 3,000 copies. James Brown’s Sho Is Funky Down Here from 1971 is being re-released. Probably the only album on which Brown goes psychedelic. Another re-release is Prince’s The Versace Experience, originally from 1995, given out at the time to the attendees of the designer’s collection show in Paris. In Transition is a collection of seven unreleased studio tracks by Jeff Buckley and is limited to 3,000 copies. For the single collectors, there will be, among others, a reissue of the Grandmaster Flash & the Furious 5’s “The Message”, while Erykah Badu and James Poyser are coming up with their version of Squeeze’s song, “Tempted”, and includes contributions from Thundercat, Derrick Hodge, and Ali Jackson.